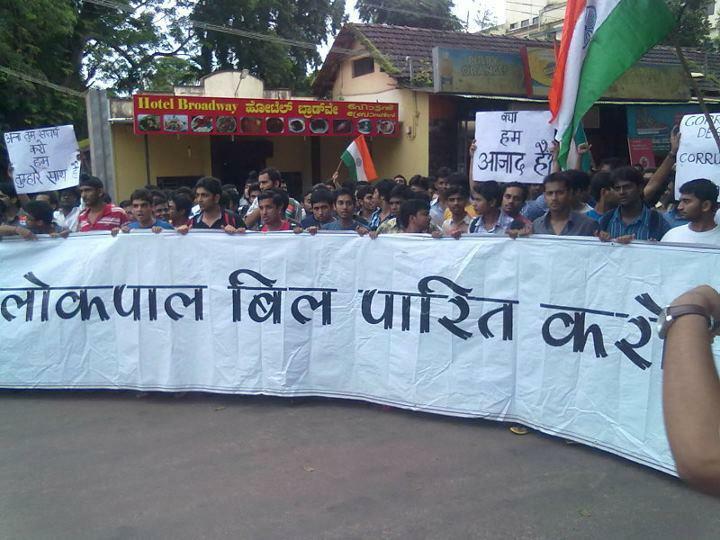 A peaceful march was carried out by the students of Manipal University today that started from Kamath Circle and went on till KMC greens. 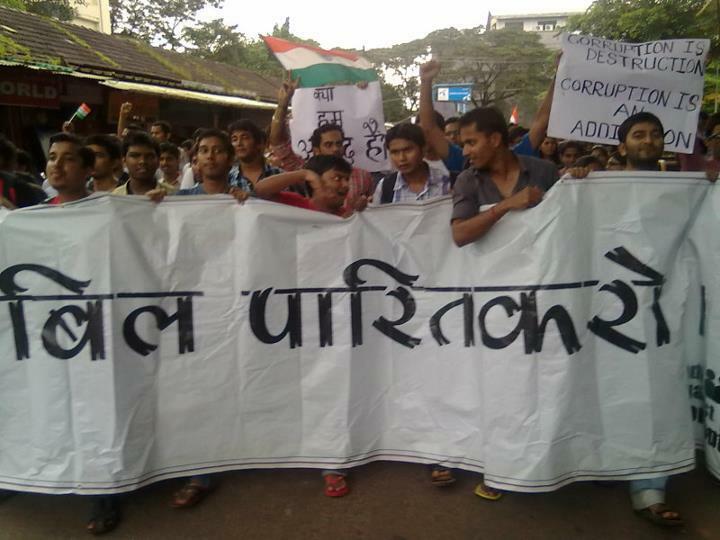 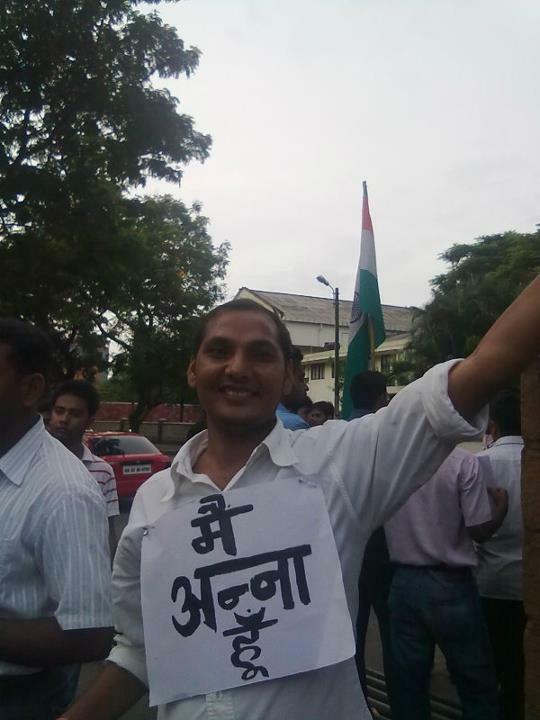 The students were from all the institutions and were shouting slogans protesting against corruption and supporting the Lokpal Bill and social activist Anna Hazare. 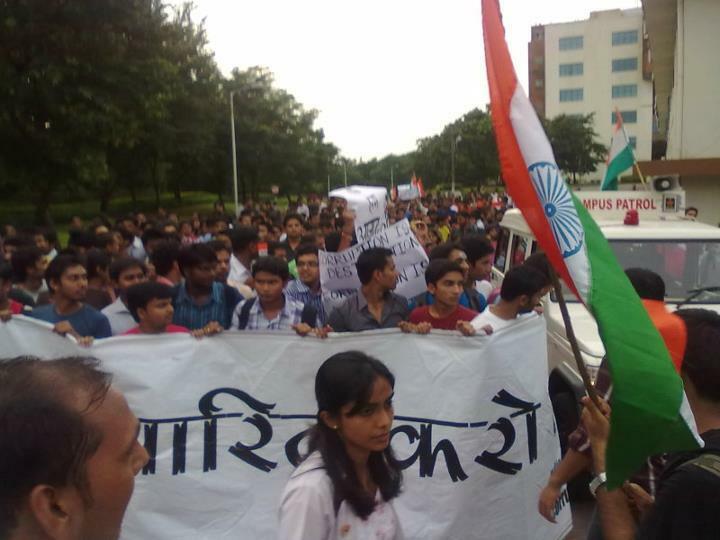 Over 1000 students took part in this march which also turned into a candle light march later in the evening. 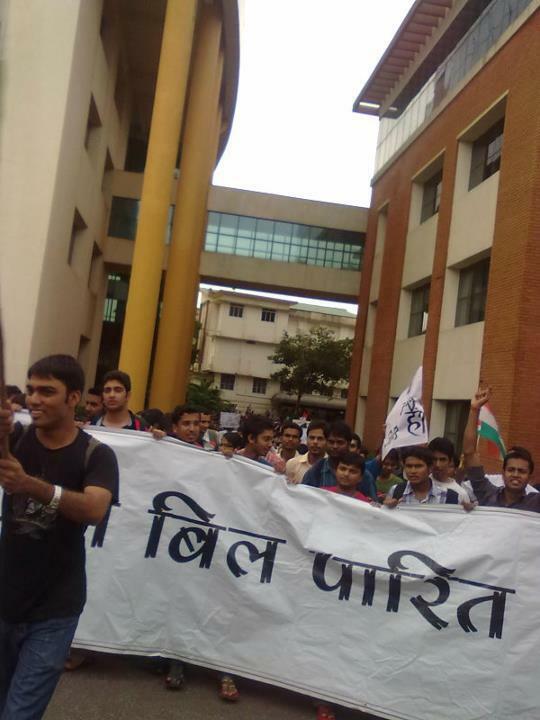 This march was done under the supervision of the Campus security.